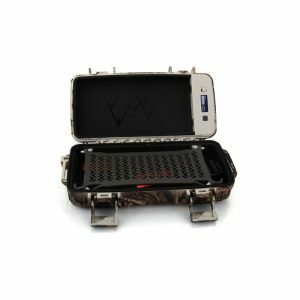 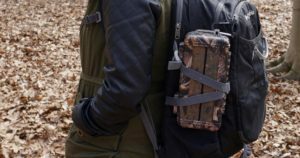 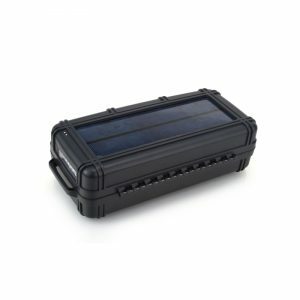 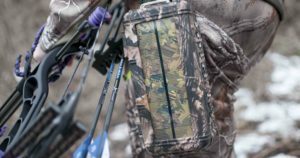 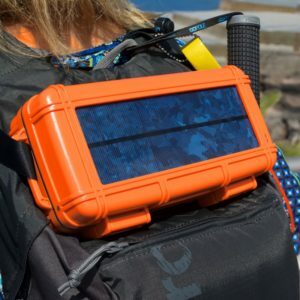 RokPak is dedicated to creating innovative products for outdoor enthusiasts around the world by utilizing the latest advancements in technologies. 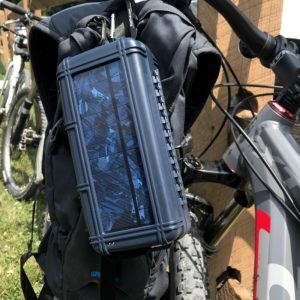 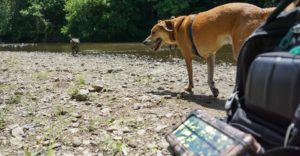 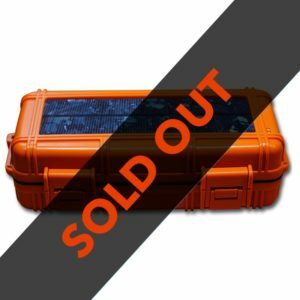 This is why RokPak will continuously develop and create new products that enhance the experiences of outdoor enthusiasts around the world and keep them off the grid longer. 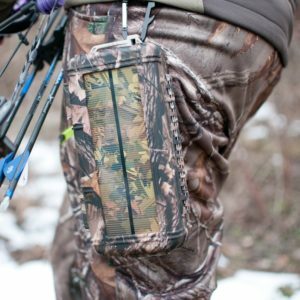 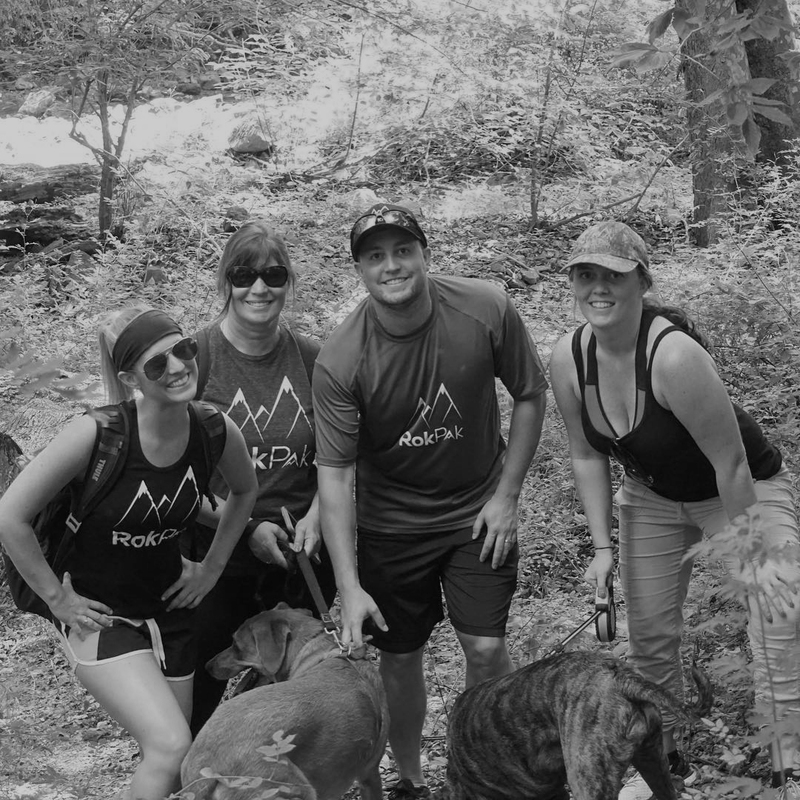 FIND OUT WHY EVERYONE WHO OWNS A ROKPAK LOVES IT!